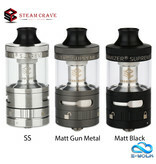 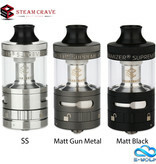 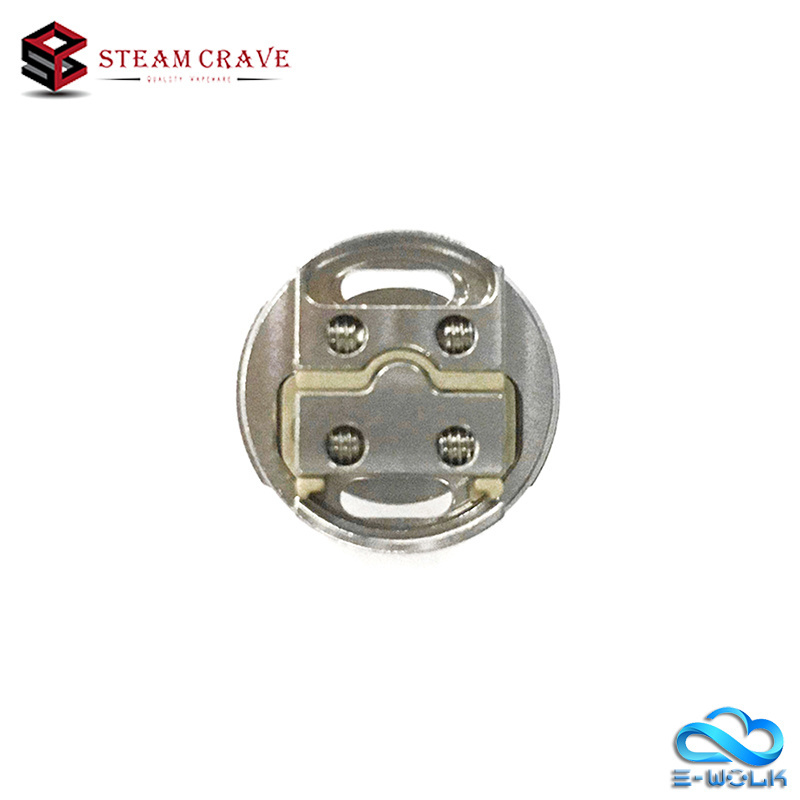 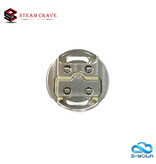 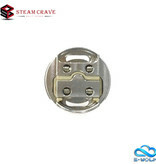 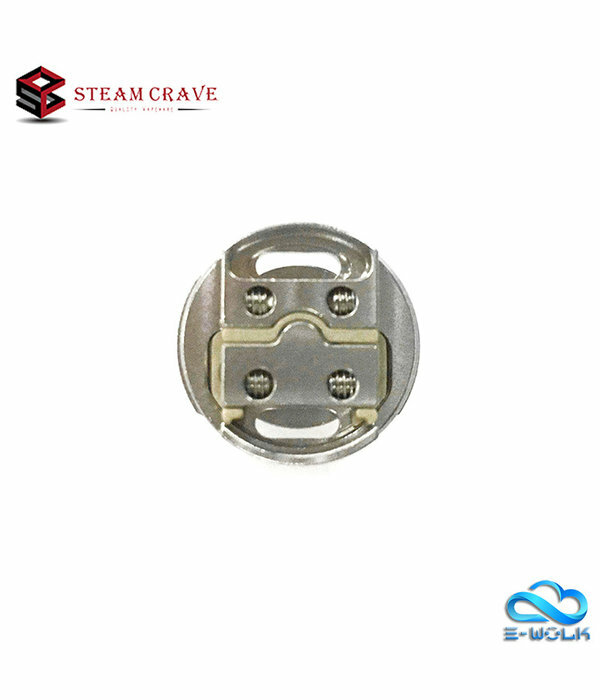 The atomizer adopts bigger juice holes to fit larger coils. 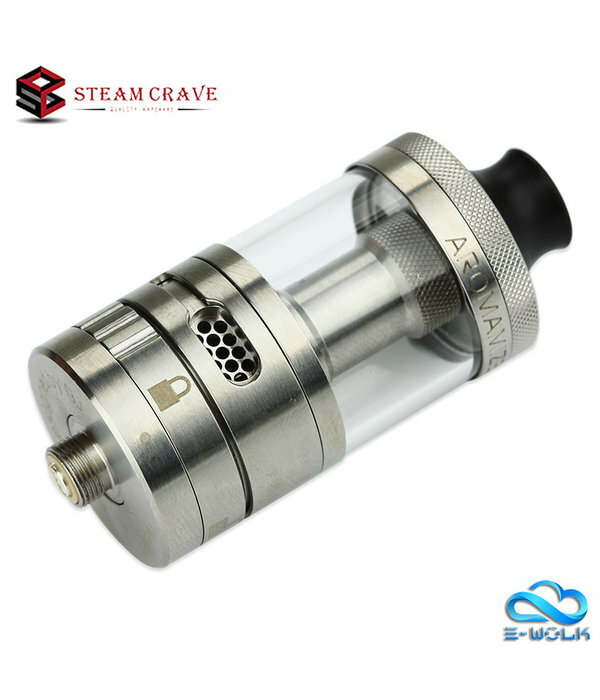 The RDTA also has juice flow control and segmented airflow control design. 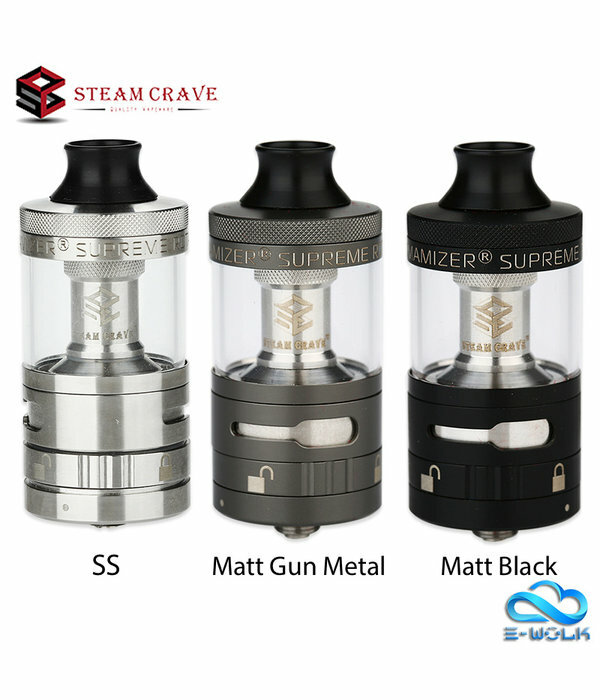 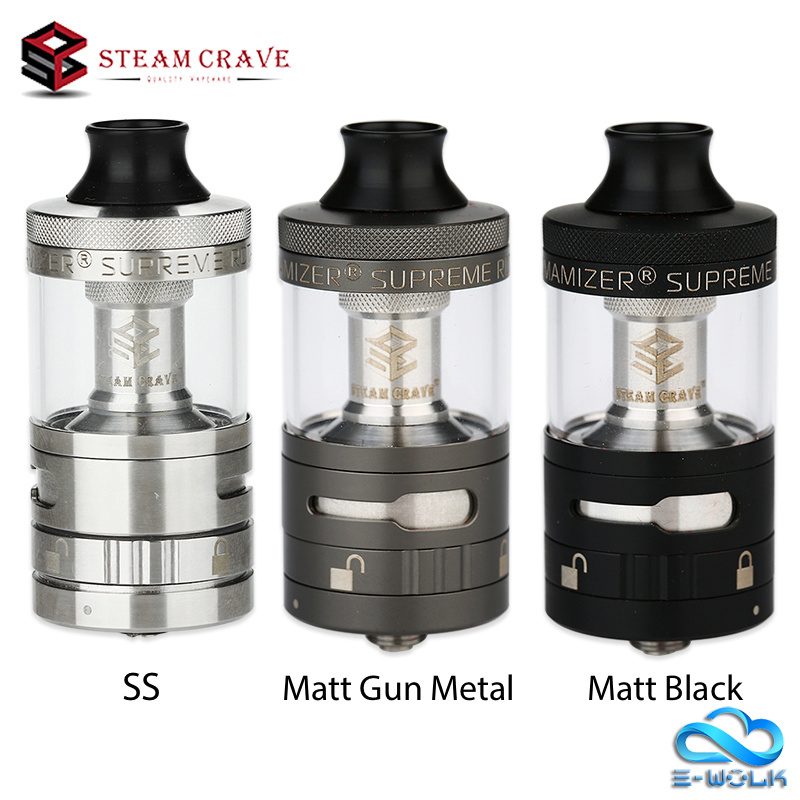 Aromamizer Supreme V2 combines the full flavor of a dripper with the convenience of a tank.